Howlin' Wolf Records: SIX STRINGS: SUPPORT REZISTANCE INDIEGOGO CAMPAIGN!!! I figure I would follow up the trailer for REZISTANCE with a post about the film's new Indiegogo campaign. If you watched the trailer and enjoyed what you saw please help by contributing to Black T Productions' crowdfund project. You should at least watch the short video with director Mark Colombo talking about his campaign. I thought it was rather funny and creative. As always the link below will take you to their Indiegogo page. Thanks and please share with your friends and continue to support independent film. 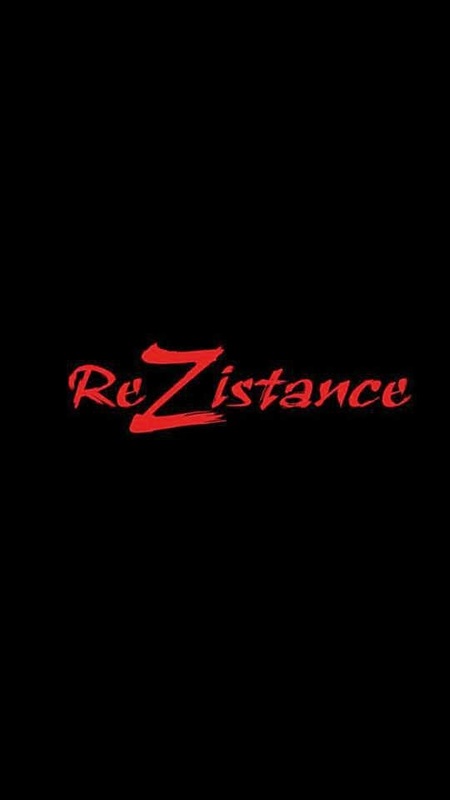 CLICK HERE TO GO TO REZISTANCE INDIEGOGO PAGE!